Flip A Coin. If Heads, The Defending Pokemon Is Now Confused. If Tails, This Attack Does Nothing. 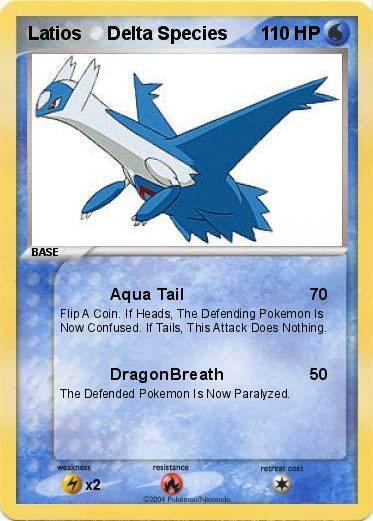 The Defended Pokemon Is Now Paralyzed.